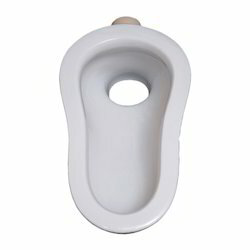 We are involved in offering a ssquatting pan cistern with internal fittings. Our product range is fabricated by using premium raw material that assures its durability and reliability. Moreover, these flushing cisterns had gained prominence among our clients for providing gentle touch operations and facilities of fast refilling of water. 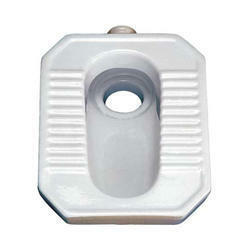 We are the providers of Hindware Toilet Seats and other sanitarywares.